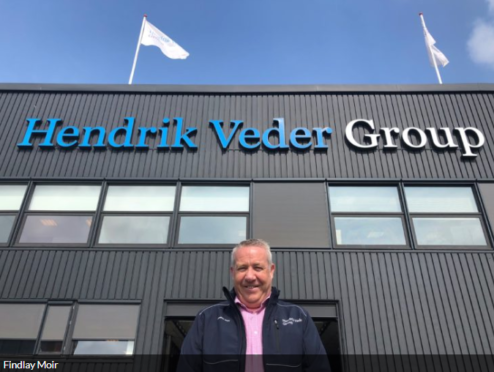 Netherlands-based Hendrik Veder Group (HVG) has acquired Aberdeen’s Universal Inspection (UI) as it seeks a move into the UK offshore sector. UI, which employs 17 staff at its Altens base, will support HVG as it targets the subsea, maritime and renewables sectors. HVG is a provider of steel wire and fibre optics as well as lifting services which already has an office in Aberdeen, and employs 130 people across Europe.